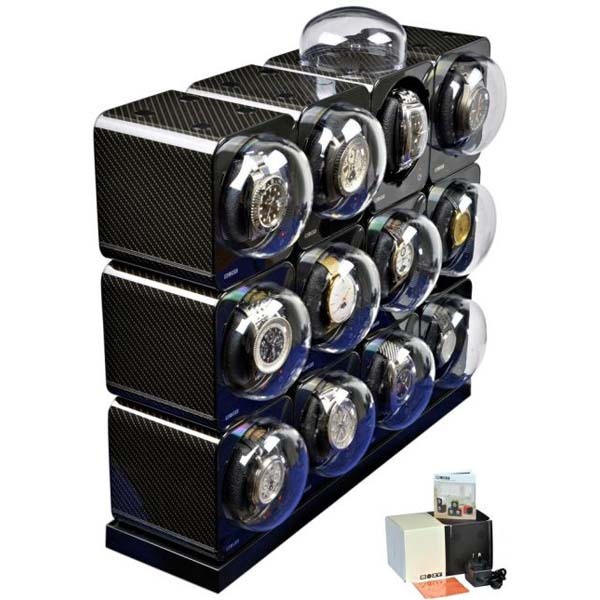 Genuine "BOXY" brand Carbon Fibre Look FANCY Brick automatic modular watch winder system for 6 watches with storage drawer for extra 3 timepieces-Brilliant! 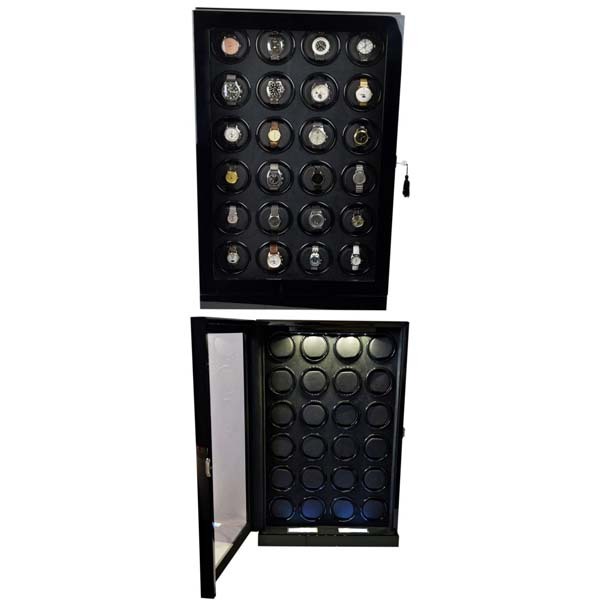 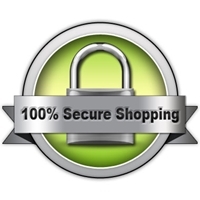 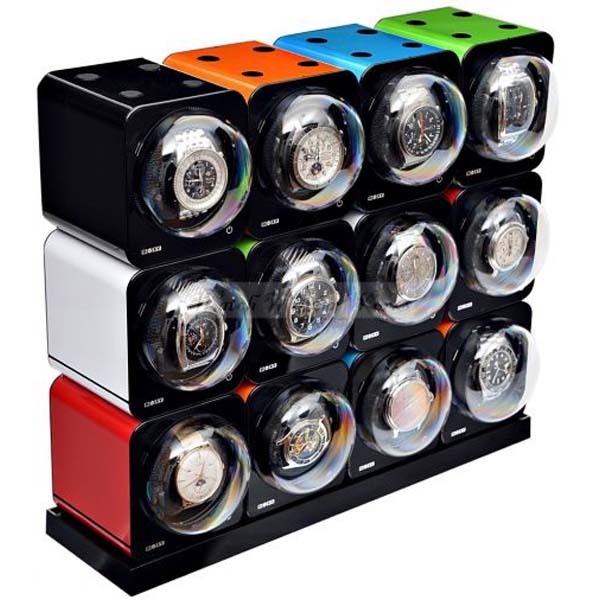 BOXY FANCY Brick quad automatic modular watch winder system for twelve watches-Brilliant! 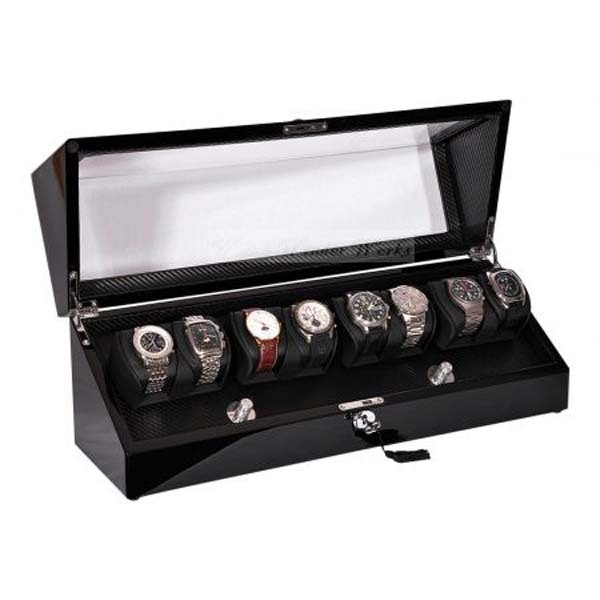 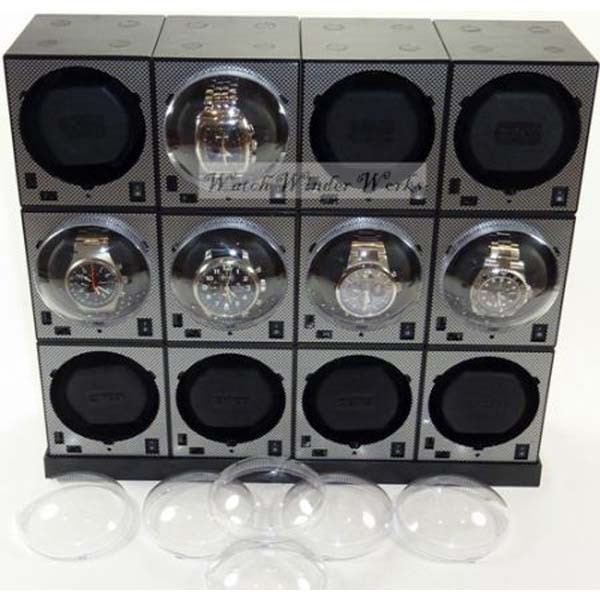 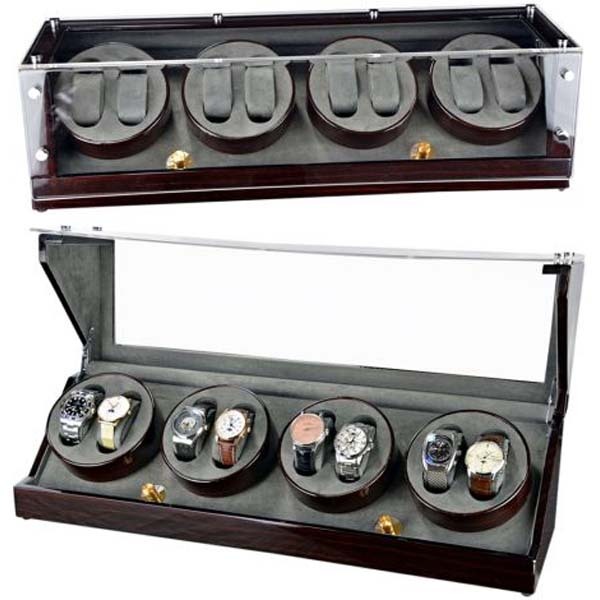 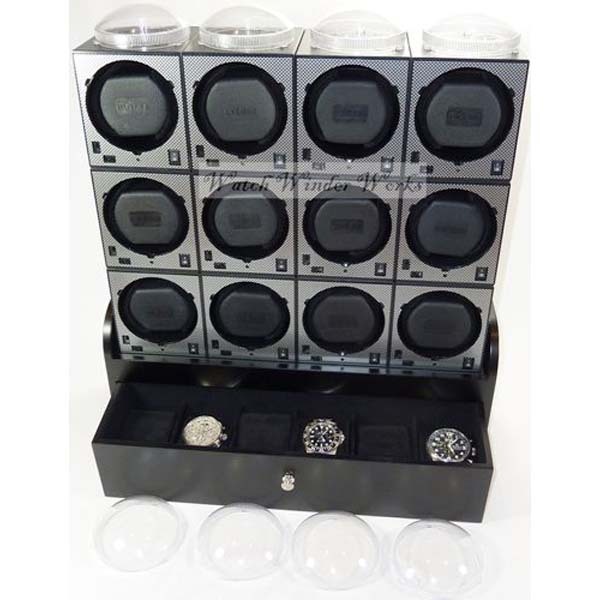 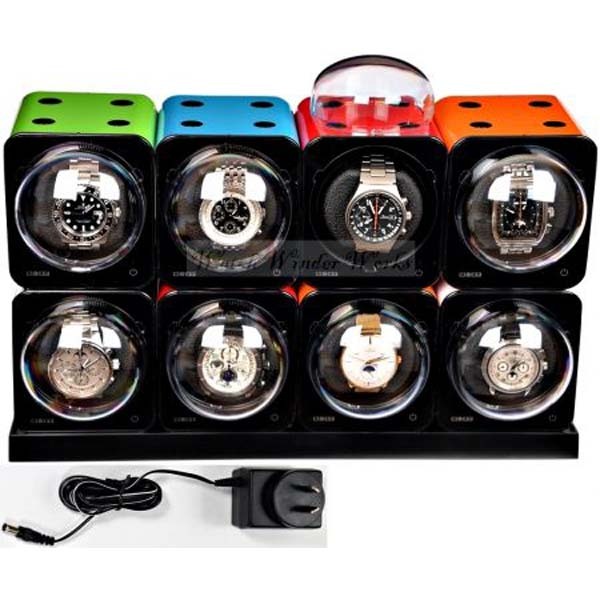 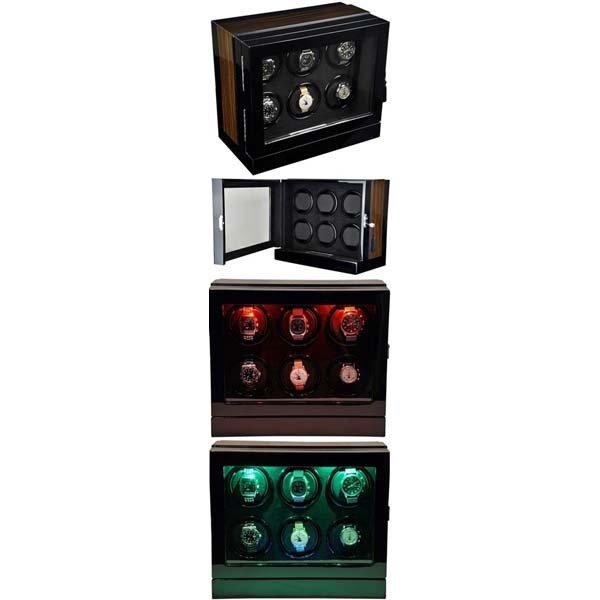 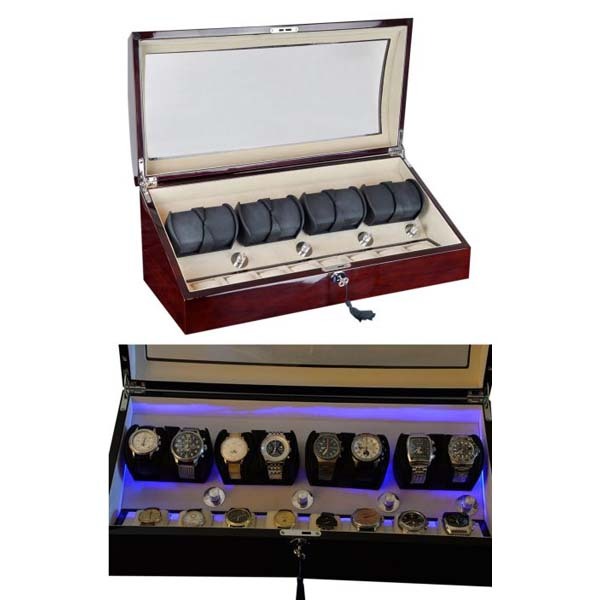 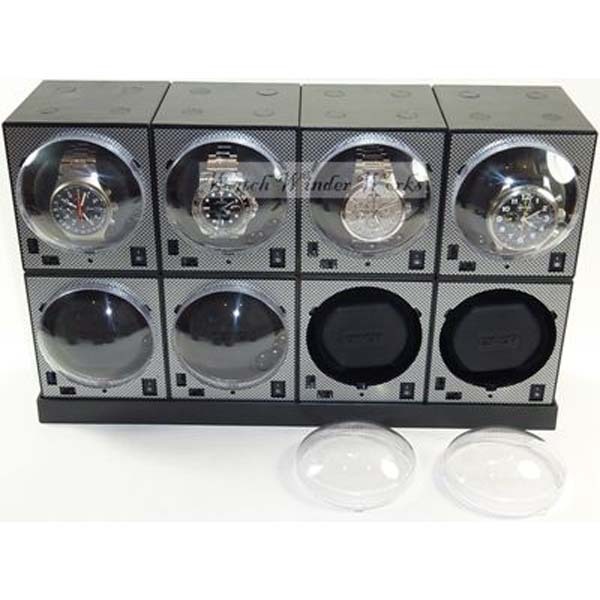 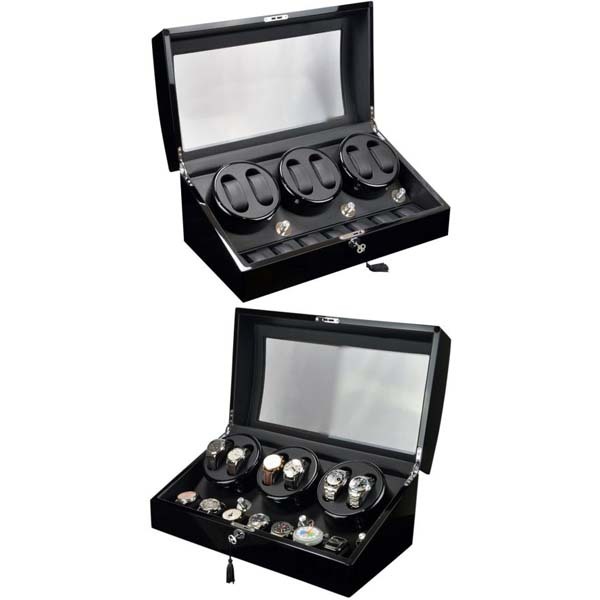 BOXY FANCY Brick quad automatic modular watch winder system for eight watches-Brilliant! 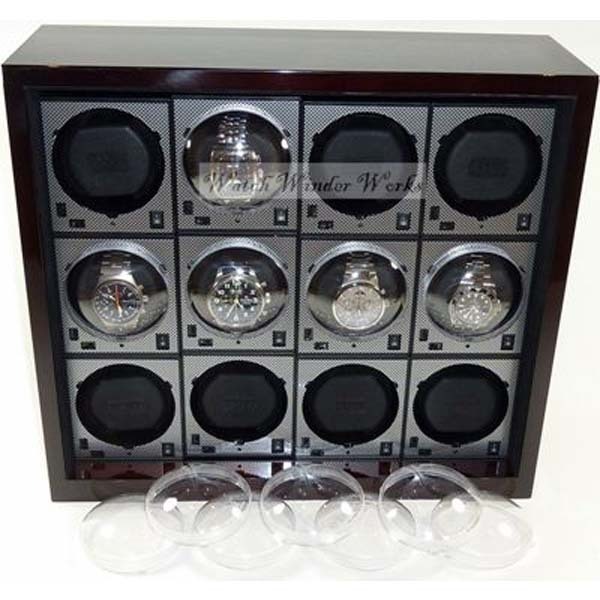 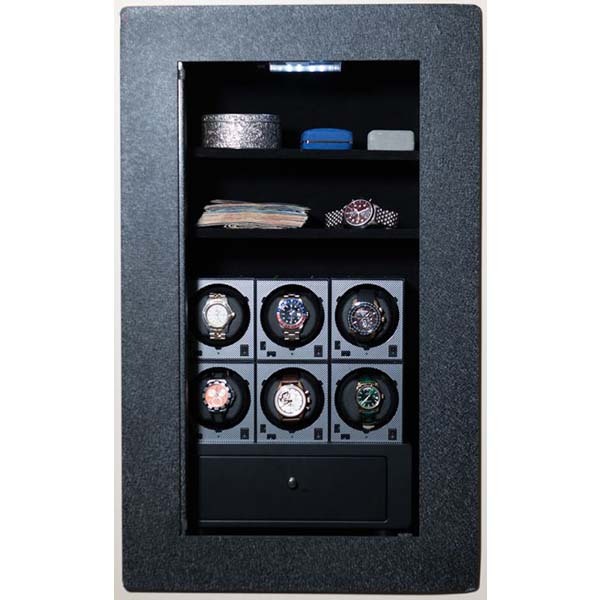 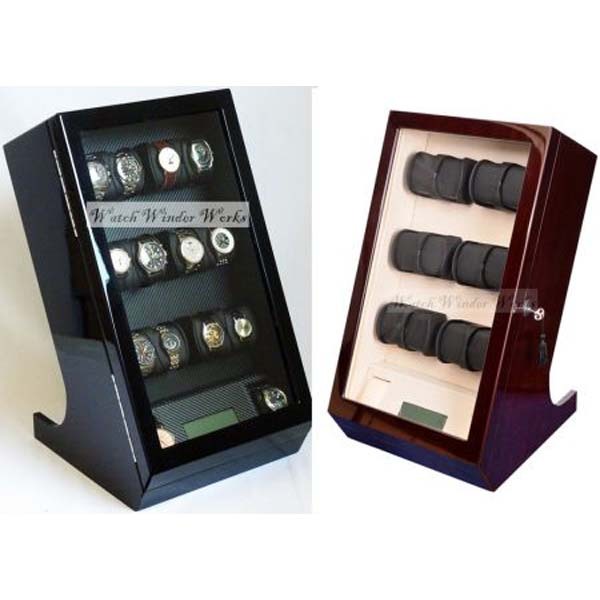 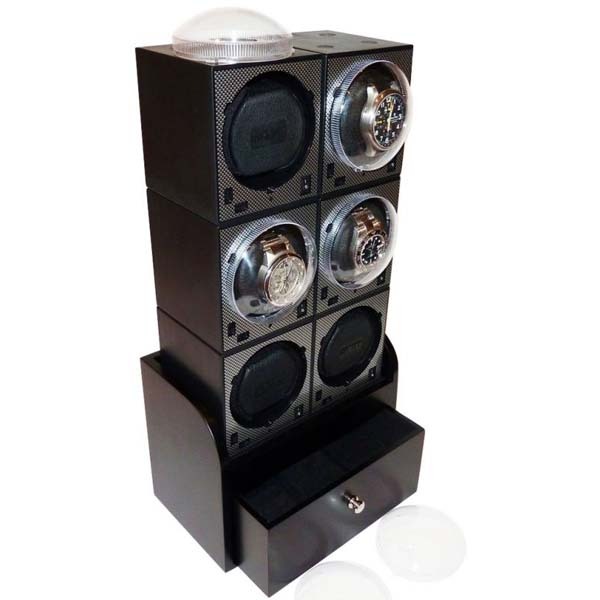 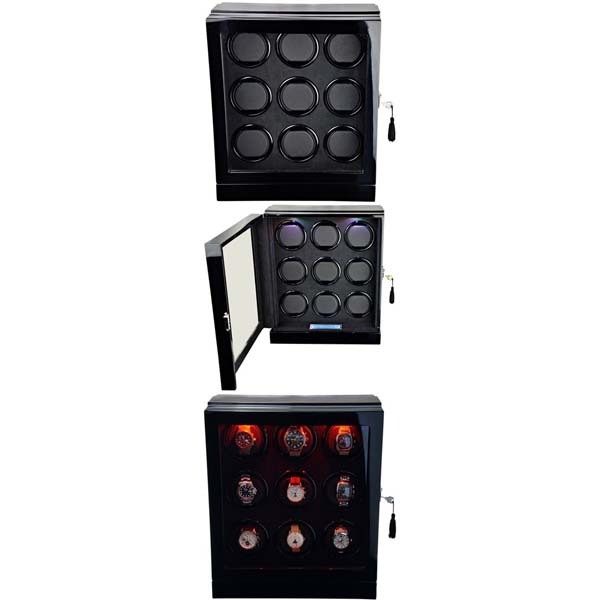 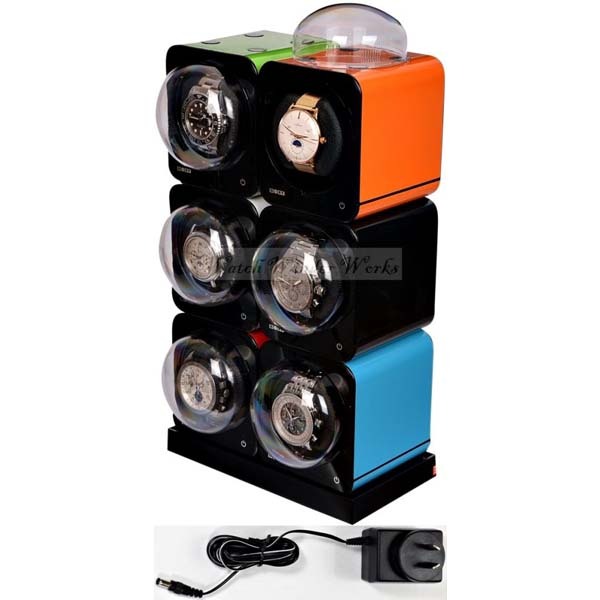 Fancy Brick 8x Automatic Watch Winder system-model: 8FB-E4-CLRS; expandable to 12 -BRILLIANT! 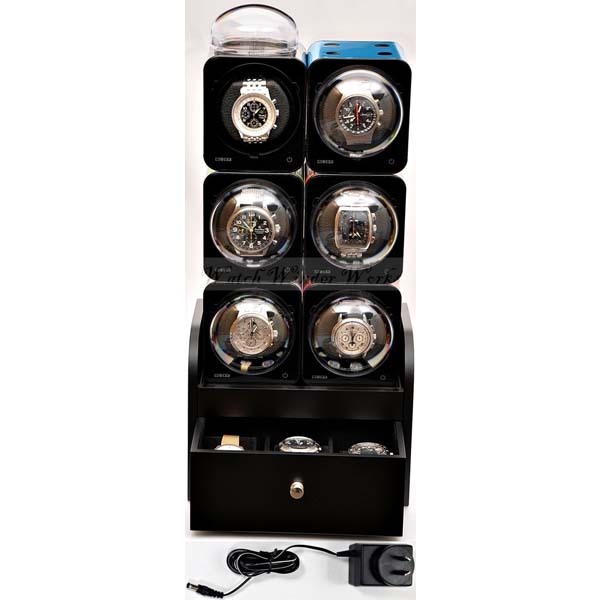 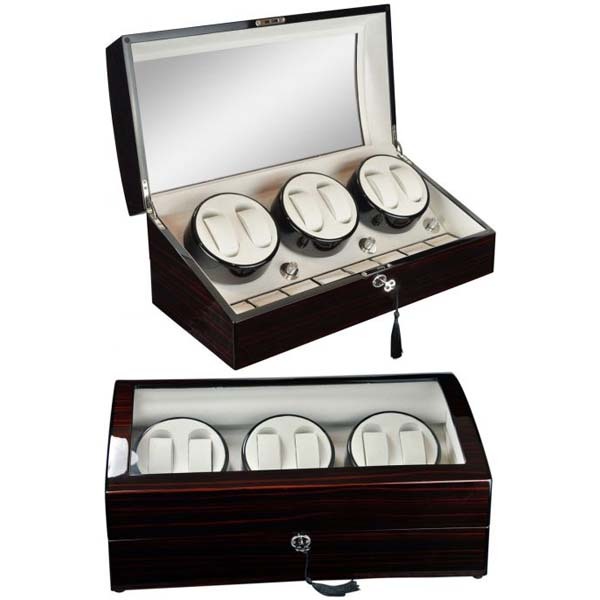 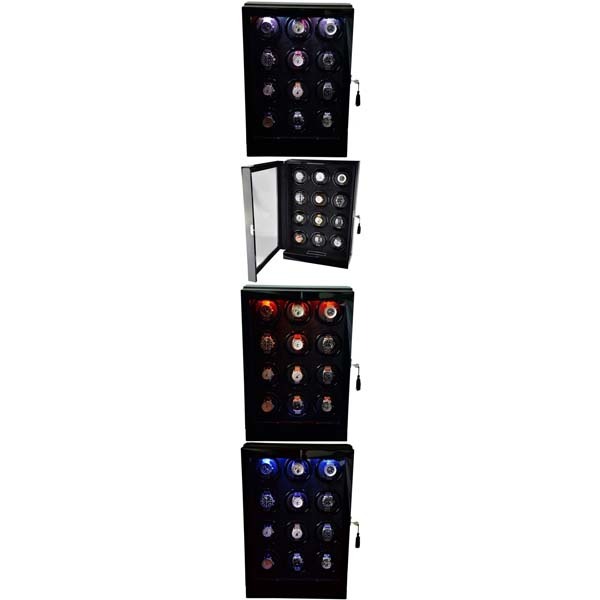 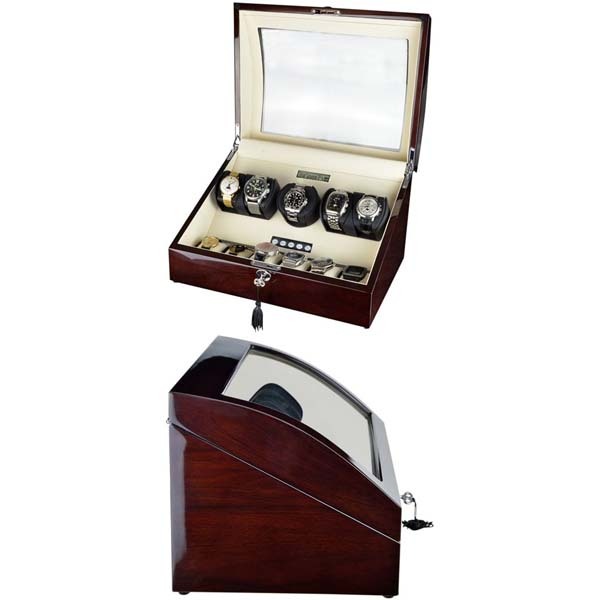 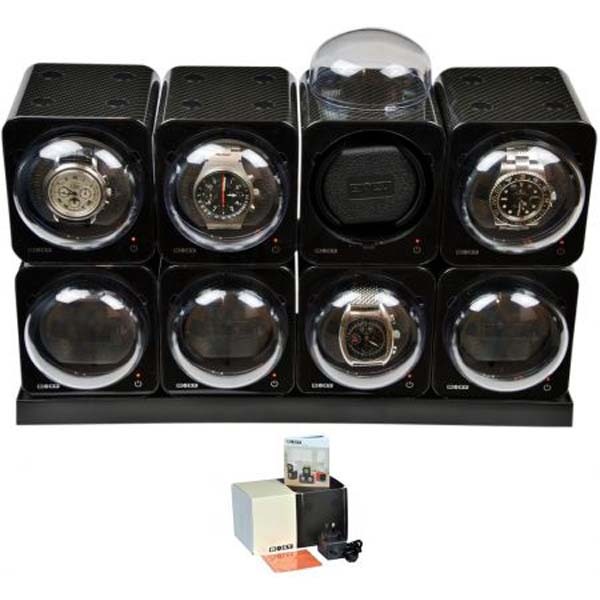 Luxury Display 5+6 Automatic Watch Winder model: Pegasus-5MHCV6-LCD2 High Tech! 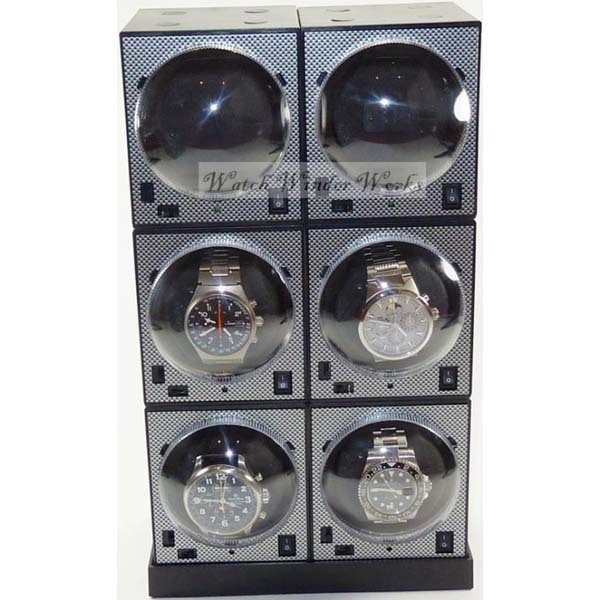 Fancy Brick 6x Automatic Watch Winder system-model: 6FB-B2-CLRS -BRILLIANT! 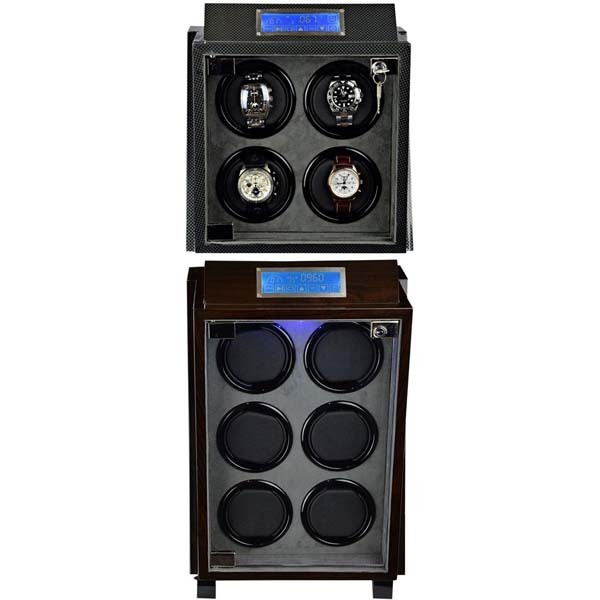 Fancy Brick 12x Automatic Watch Winder system-model: 12FB-E4-CLRS -BRILLIANT! 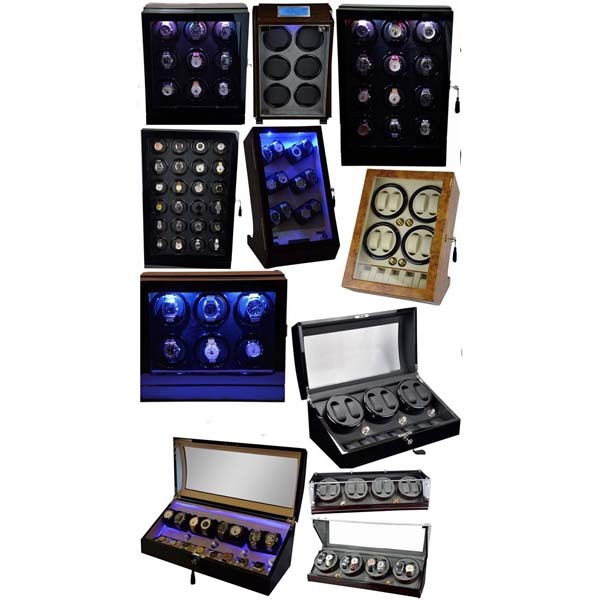 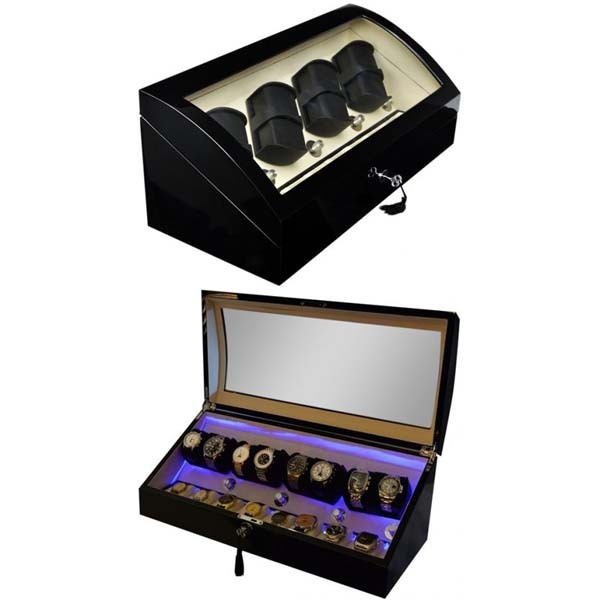 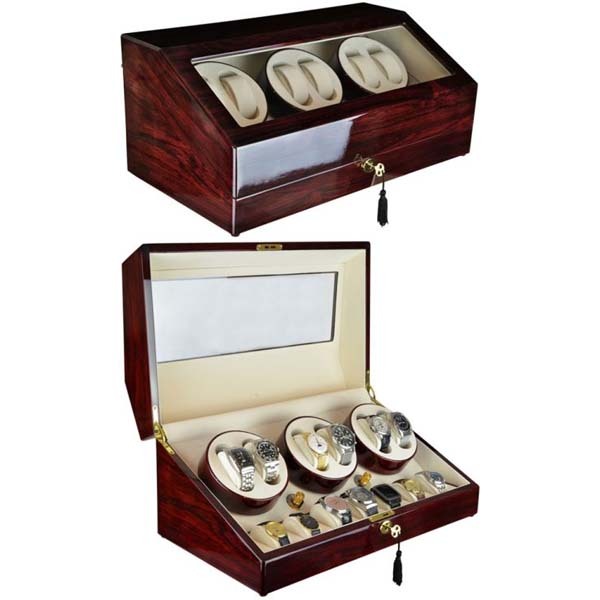 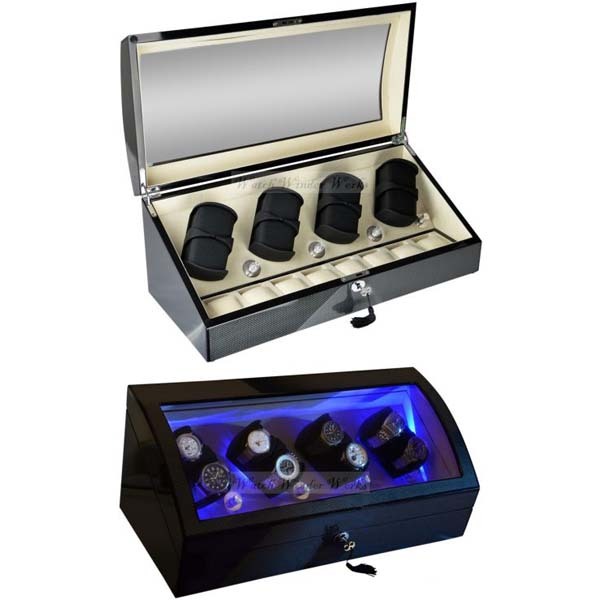 Luxury Display Automatic Watch Winder for 8 watches; model: Galaxy-8MCGV-Brass...Stunning! 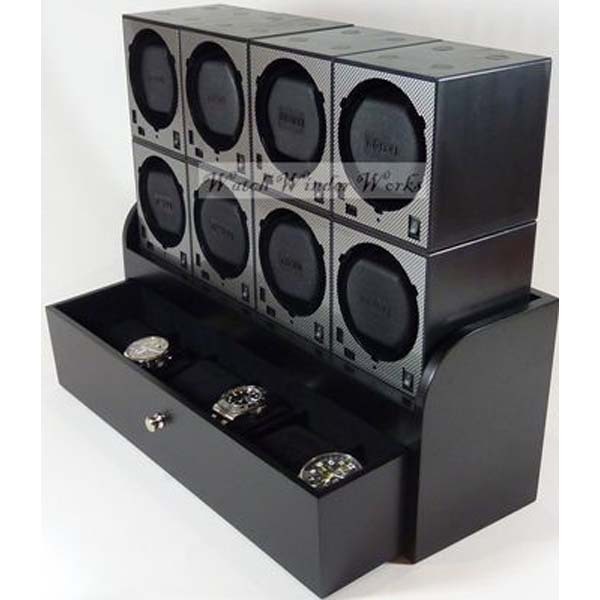 BOXY CARBON FIBRE LOOK Fancy Brick 6x Automatic Modular Watch Winder System: 6FCF-6E2-Brilliant!